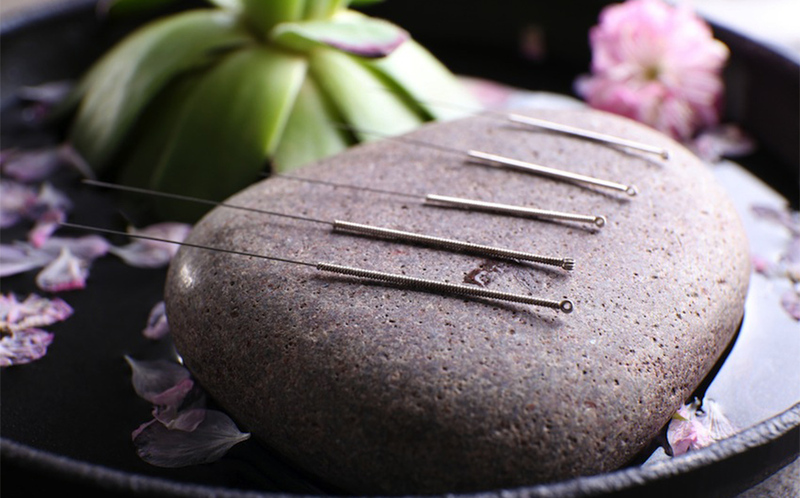 Blog | Why Does Acupuncture Work? Acupuncture, in which needles, heat, pressure, and other treatments are applied to certain places on the skin, has come a long way since 1971. That's when the 2,000-year-old Chinese healing art first caught on in the United States, thanks to a story in The New York Times. The piece was written by a reporter who had visited China and wrote about how doctors healed his pain from back surgery using needles. In 1996, the FDA gave acupuncture its first U.S. seal of approval, when it classified acupuncture needles as medical devices. In the 21 years since, study after study indicates that, yes, acupuncture can work. "There's nothing magical about acupuncture, many of these [alternative] techniques, including acupuncture, they all work by activating the body's own self-healing [mechanism]." "It should be part of a comprehensive approach to solving problems,"
Now, doctors are eager to find a drug-free approach to pain treatment in light of the dangers of opioids. "If a lot of people recognize the value of acupuncture, it will be one of the components of addressing the prescription drug epidemic that we're talking about in our country right now."